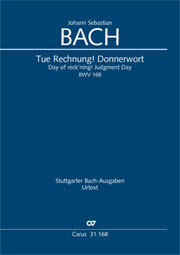 The two-part cantata from Bach’s third cycle of cantatas was performed for the first time on 4 August 1726 (the 7th Sunday after Trinity). The large-scale opening chorus for full forces to a text from Psalm 104 shows in its formal diversity Bach at the height of his powers. The second part of the cantata begins with a biblical text (Matthew 6, 31 ff. ), not as a choral movement here, but as an extended bass arioso (“Vox Christi”). A meditative soprano aria with solo oboe forms the high point of the second part. 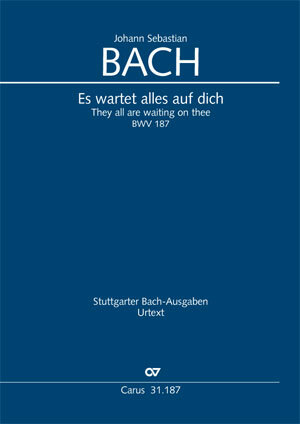 Bach re-used the opening chorus, both the arias and even the bass arioso later in the G minor Mass BWV 235.